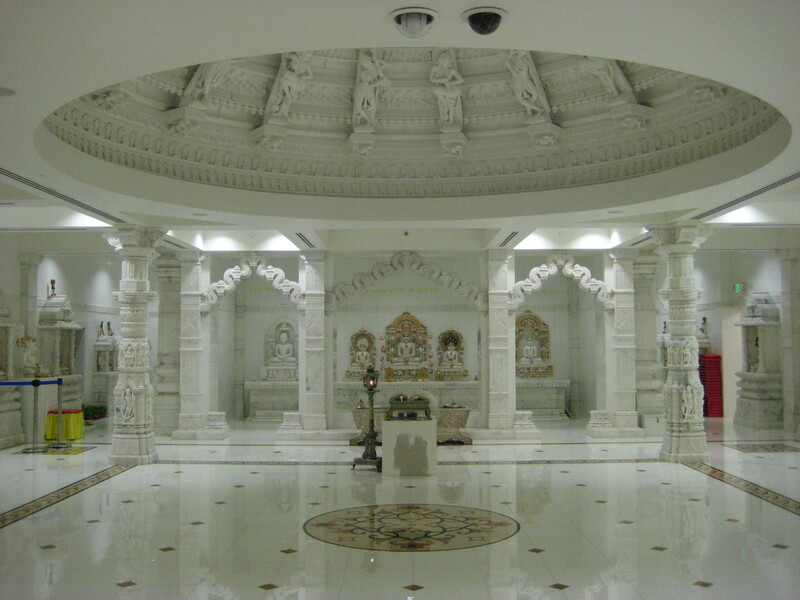 The Jain Center of Southern California was established in 1979. JCSC was the first to build a Jinalaya in North America. JCSC also offers Pathshala lessons, live streaming of darshans and is home to a number of smaller groups including the Jain Seniors Association and the Jain Association of Young Adults. Jain Center of Southern California (JCSC) celebrated Paryushan Parva and invited dignitary Jitubhai Shah from LD Institute of Indology, Ahmedabad-India. JCSC currently also celebrated Das Lakshana Parva with Dr. P. C. Jain from India. They had morning and evening pravachans by Jitubhai Shah and Bhavna with Ashokbhai Shah from India every day. Beautiful aangis were done to pratimajis in Ghabhara every day. This year mark highest number of tapasvis .i.e. 57 doing athai or more days of fasting. We had Kripa Parekh, who did Maskshaman (30 days Fasting). In addition, they had three tapasvis who did 16 Upvas, three tapasvis did 11 Upvas, one tapasvi did 9 Upvas and 49 tapasvis who did Athai tap. Paryushan Parva was celebrated with Swapna Ceremony. 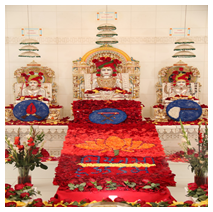 The Executive Committee of the Jain Center of Southern California (JCSC) announced on the Mahavir Janma Kalyanak day that the Jain Center will serve only Jain Vegan food at all future programs of the Jain Center. On Mahavir Jayanti Day, it served complete Vegan food to more than 1000 people who attended Shri Mahavir Jayanti program in the evening. All members were very appreciative of the action. This is the first Jain Sangh in North America who took such a bold step. This is a history making decision for all Jains of North America as well. JCSC President, Dr. Modi’s main point is that Jains should not consume dairy products due to animal cruelty (Jainism’s main tenet is non-violence), and its detrimental effects on human health. We should serve only vegan food at our Center and this will provide a good example for other Jain Centers of North America. We need to educate members of our center that why we should consume only vegan food. This way our members not only at the Jain Center but at their home also consume vegan food. For about last 15 years Gurudev Shri Chitrabhanuji’s full time mission was to promote Veganism among Jain communities across North America, India and other places in the world. His tireless effort to promote Veganism finally produce great results in North America. 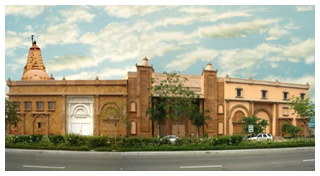 Last month, Jain Center of Southern California had anniversary celebration at Jain center. Here are some celebration photos.